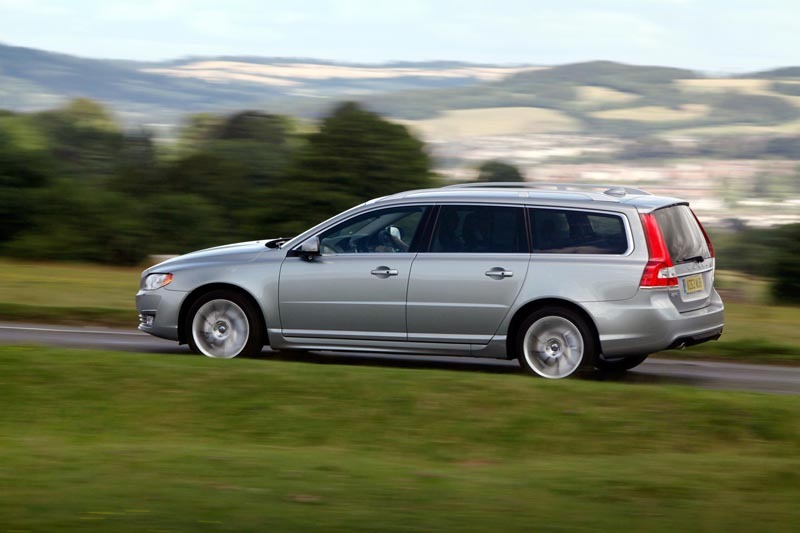 Volvo’s Drive-E engines share a common concept, that of a 2.0-litre maximum capacity and four cylinder layout, with turbocharging, supercharging or electrification used to create a series of power outputs. 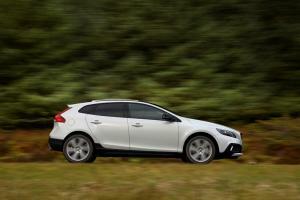 A new D2 2.0-litre four-cylinder diesel unit with 120hp is now available on the V40, V40 Cross Country, S60, and V60, with CO2 outputs ranging from 94 to 101 g/km and economy from 74.3 to 78.5 mpg depending on model. A new 150hp D3 version makes an appearance on V40, V40 Cross Country, S60, V60, and V70, with figures ranging from 99 to 108 g/km and 68.9 to 74.3 mpg. Also new is a 122hp 1.5-litre T2 petrol engine that’s said to achieve up to 51.4 mpg and 129 g/km when mated to a six-speed automatic transmission and fitted to the V40. 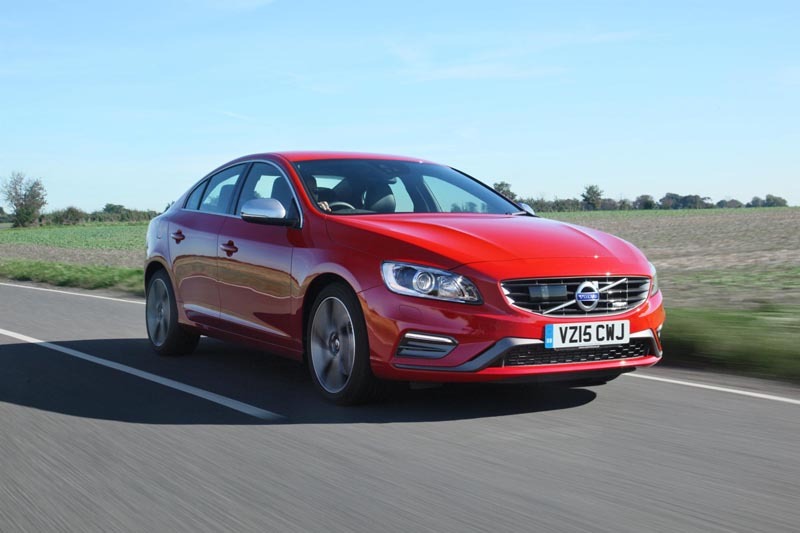 A more powerful T3 version with 152hp is available on the V40, S60, and V60; in the V40 it records identical economy and emissions figures to the T2, while the S60 and V60 see it return 47.9 to 50.4 mpg depending on transmission. The existing D4 diesel engine sees its output increased from 181hp to 190hp and is available on the S60, V60, and XC60. All-wheel-drive models such as the XC60 AWD and XC70 AWD continue to use the five-cylinder D4 unit. 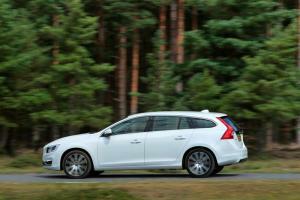 In the XC60, power has increased by 9hp to 190hp, while CO2 emissions fall by 20 g/km to 149 g/km. The XC70 continues to use the D4 in 181hp guise, but with a 16 g/km reduction in CO2 to 153 g/km and a 4.6 mpg improvement in economy to 48.7 mpg. The five-cylinder D5 engine continues to be offered in the AWD XC60 and XC70, although power has increased to 220hp and emissions reduced by 16 – 20 g/km. The V60 Hybrid is renamed to V60 D6 Twin Engine to bring it into line with the new XC90, and its power output is increased by 5hp to bring it to 220+70hp, with CO2 emissions of just 48 g/km and economy of up to 155.2 mpg. Other changes include the introduction of new alloy wheel designs and new colours – Magic Blue, Onyx Black, Osmium Grey, and Rich Java – although one of our favourite colours, Rebel Blue, is no longer available. 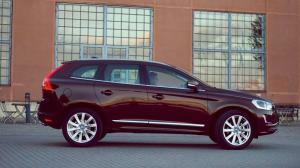 On some models, Volvo’s Air Quality System and rain sensors become standard.